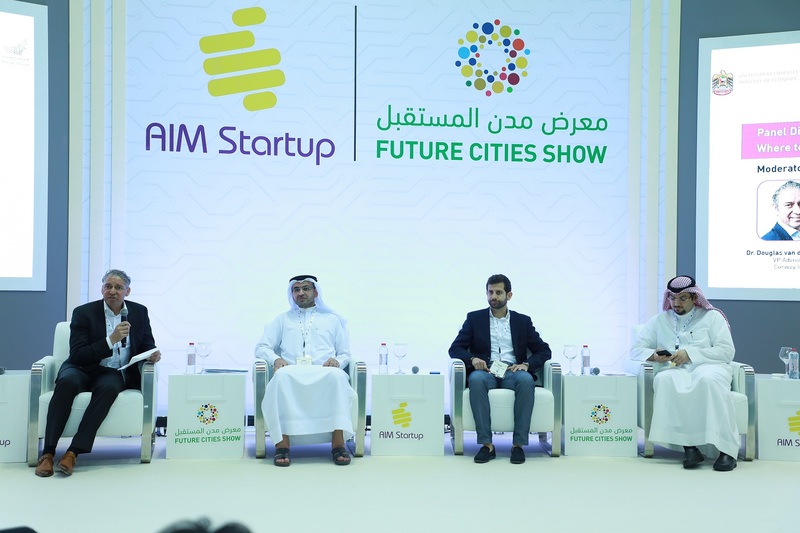 Dr. Adeeb Al-Afifi, Director of the National Program for SMEs and Projects, Ministry of Economy opened AIM Startup today. 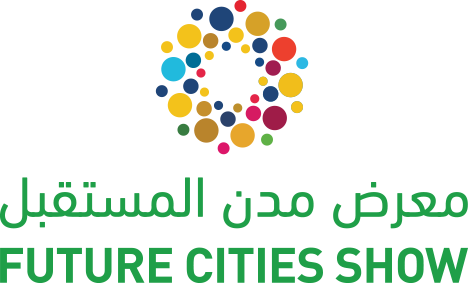 The Future Cities Show also opened today, which witnessed the presence of H.E. Abdulla Alsaleh, Undersecretary of Ministry of Economy along with Mr. Evo Morales, President of Bolivia and Mr. Muhammadu Buhari, President of the Federal Republic of Nigeria. Both the shows run in conjunction with the Annual Investment Meeting (AIM), which takes place from 8th to 10th April. Participating at this year’s Future Cities Show is Esri, a global market leader in geographic information system (GIS) software, location intelligence, and mapping, which offers the most powerful geospatial cloud available. Esri software is deployed in more than 350,000 organizations including the world’s largest cities, most national governments, 75 percent of Fortune 500 companies, and more than 7,000 colleges and universities. With its pioneering commitment to geospatial information technology, Esri engineers the most advanced solutions for digital transformation, the Internet of Things (IoT), and advanced analytics. ESRI is positive about FDI in UAE.